Were you not able to attend The Future of the Eurozone or would you like to rewatch the programme? Click here for the recording. Europe, 2009. Following the worldwide financial crisis, Europe suddenly had to face the instability of the Eurozone. That year, Europe realized that Greece was not able to pay its debts. In the years that followed, the crisis escalated with the risk of sovereign debt defaults from European member states such as Portugal, Italy, Ireland and Spain. The Eurozone that was supposed to foster European unity and economic welfare for all, turned out to be a project that actually undermines these purposes and goals. The Euro has increased mistrust, division, and unequal power relations between Northern and Southern European countries. What is the best way out of this crisis? Is there a future for the Eurozone at all? Would a European Parliament for the Eurozone, as Macron and many others put it, be a viable solution? 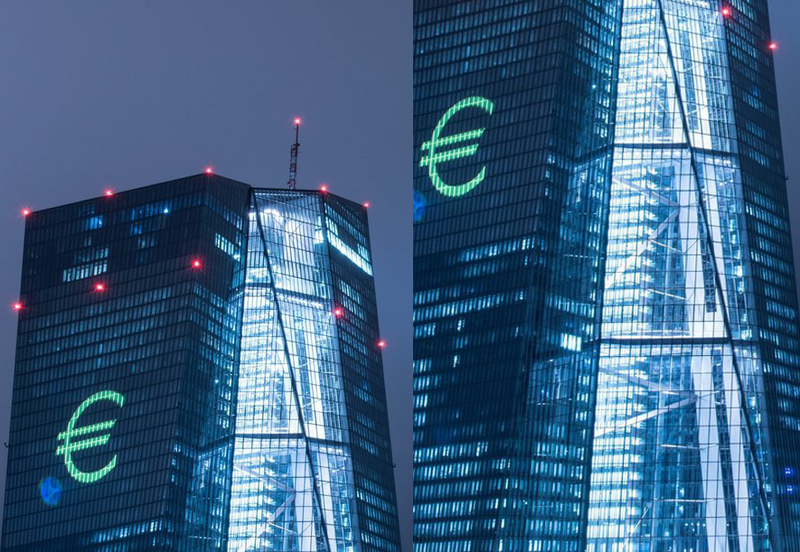 Together with development and inequality specialist and economist Branko Milanović, Italian economist and journalist Federico Fubini and economic journalist Sandra Phlippen, we dive into the economic and political logic of the Eurozone, and search for alternatives. What can be done to achieve more symmetry between Europe’s creditors and debtors? What should be our economic strategy to sustain the future of the Eurozone? Branko Milanović is a Serbian-American economist. As an economist he is specialised in development and inequality. He formerly was the lead economist in the World Bank’s research department and visiting professor at University of Maryland and Johns Hopkins University. He is widely known for writing the book Global Inequality: A New Approach for the Age of Globalisation (2016), where he describes who has seen the positives of Globalisation and who has seen the downsides. Federico Fubini is a deputy editor-in-chief at Italy’s Corriere della Sera, where he covers economy and finance. Fubini has also contributed stories and columns to Project Syndicate, Die Zeit, and Foreign Policy. In his articles, Fubini describes the contemporary economic situation, while in his books he tells the stories and depicts the lives of those who come to grips with economic crises. Sandra Phlippen (The Netherlands) is a Dutch economic journalist. She obtained her PhD in economics at the Tinbergen Institute. She was an Editor-in-chief at ESB, an economic policy journal. Apart from that, she is a board member at the Dutch Royal Economic Society, and previously on the advisory board at Delta Lloyd. She also worked as an economic editor for the Algemeen Dagblad.